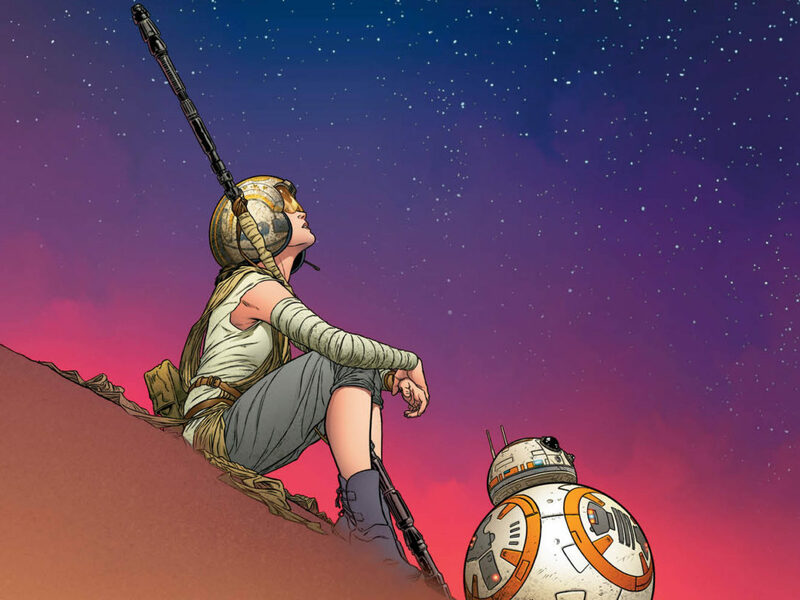 How do you bring Star Wars to life in comics? 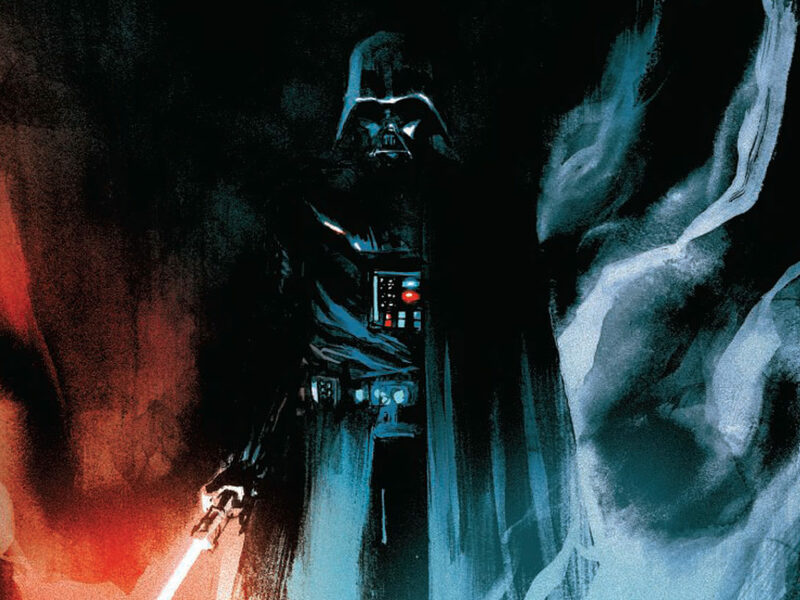 StarWars.com gathered Alex Maleev, Mark Brooks, and Phil Noto to find out. 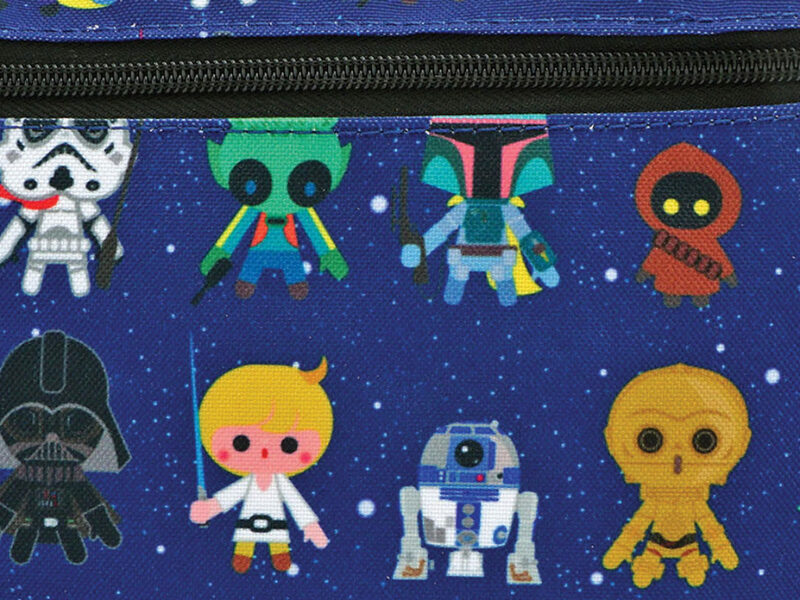 Marvel Comics expands the Star Wars universe inch by inch and issue by issue every month. 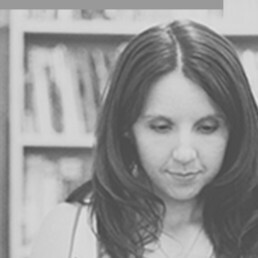 Their comics take broad looks at the galaxy and zoom in on personal stories. 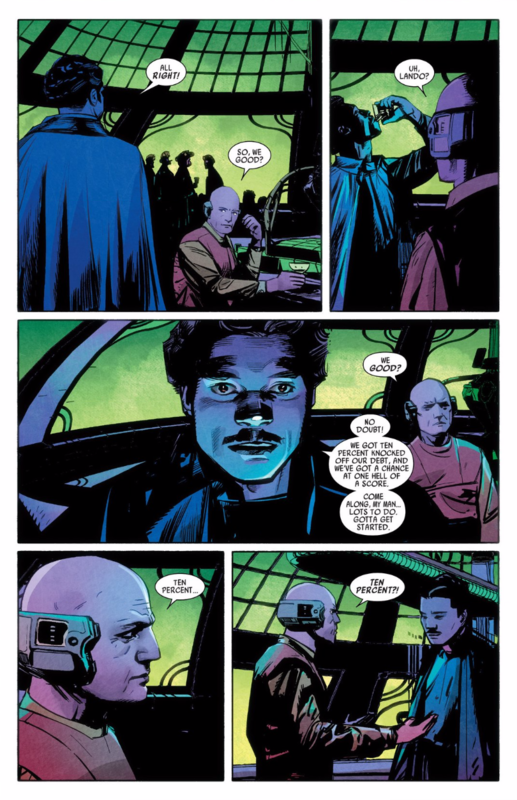 Through the work of talented writers and artists, we’ve been able to experience fresh takes on familiar characters such as Han Solo and Darth Vader and to see the spotlight turned on lesser known individuals like Lobot. Artists contributing to Marvel’s galactic portfolio have had opportunities to explore uncharted corners of the timeline and add to the mythology. 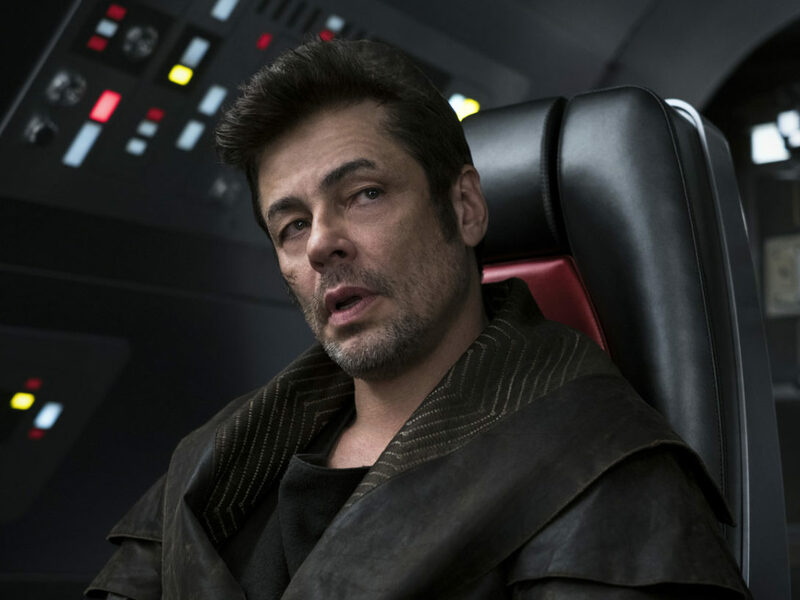 StarWars.com talked with Alex Maleev (Lando), Mark Brooks (Han Solo), and Phil Noto (Chewbacca, Poe Dameron) about what it’s been like to play in the Star Wars sandbox. 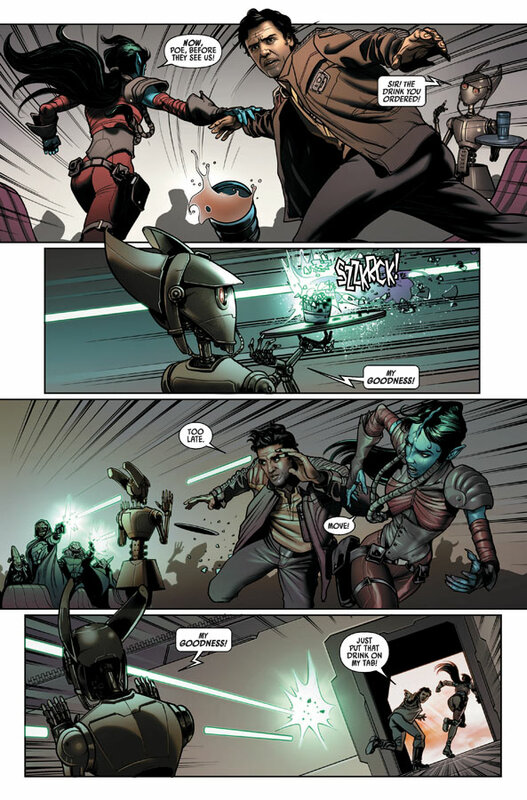 StarWars.com: You’ve all worked on different titles, obviously, but something neat about what Marvel is doing is that each comic feels like a different genre. 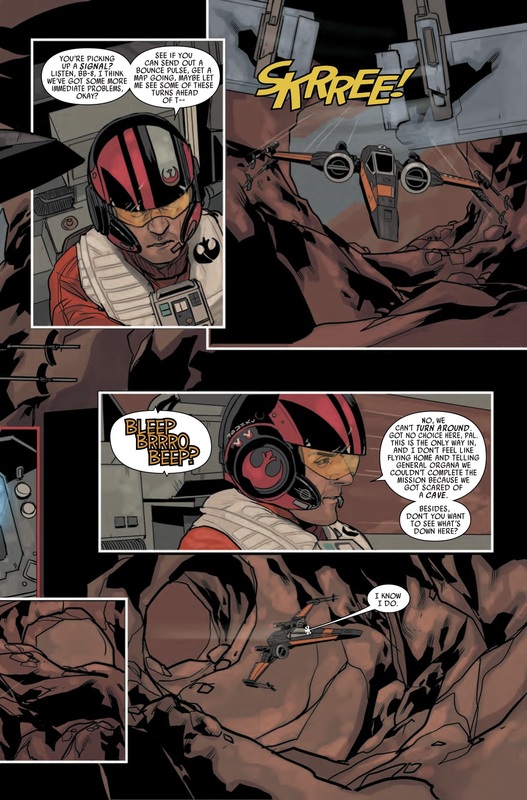 It’s like we’re seeing the spin-off anthology idea in comic form. 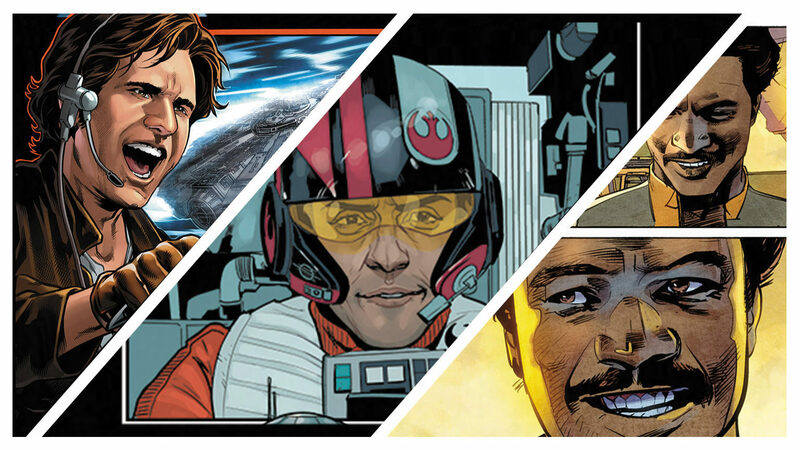 Poe Dameron feels like a Top Gun sort of story, Han Solo is like an action adventure, and Lando felt like a Western. Alex, what sort of interpretation did you have in mind when you drew Lando? Alex Maleev: I wanted to make it darker, more shaded, more mysterious in a way. That was my approach in the beginning. 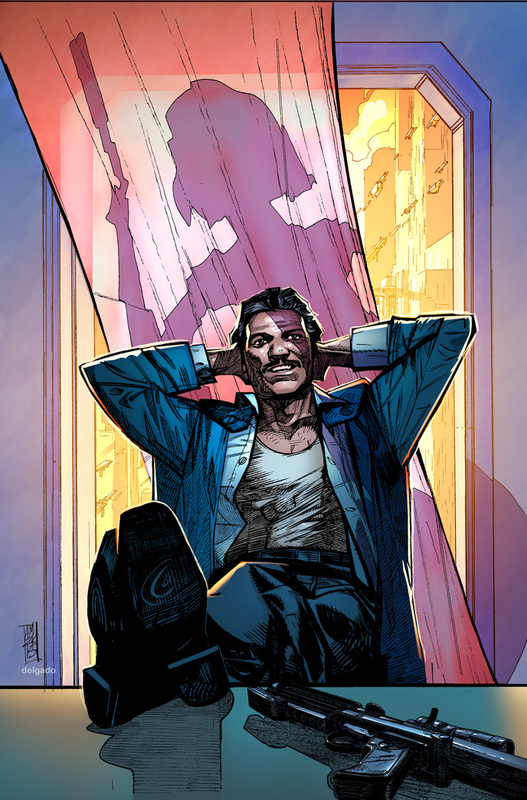 Although, I had to try to find out a way to keep Lando consistent because we haven’t seen him in the movies that much and the references I could get were limited. Although, he’s a very popular character, he hasn’t had that much screen time, so I wanted to make sure that Lando looks like Lando, that he doesn’t look cartoon-ish and doesn’t look like a distant interpretation of the actor. I followed his looks very closely and tried to portray him as closely as I could. StarWars.com: You’re right, Lando didn’t have a lot of screen time. But Mark and Phil, that’s not been the case with characters you’ve drawn. Mark, let’s start with you. 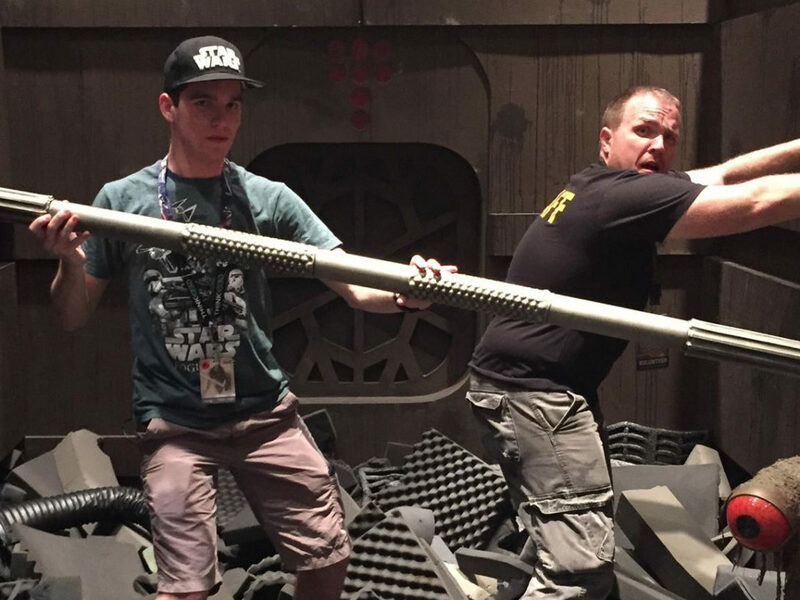 What goes into putting your own spin on a familiar face like Han Solo’s? Phil Noto: The ’80s hair. Mark Brooks: It was! He had ’80s hair and he had aged out at that point. When I say aged out, I mean out of the time period that we’re drawing the book in. I really have to stick with Star Wars and Empire Strikes Back. 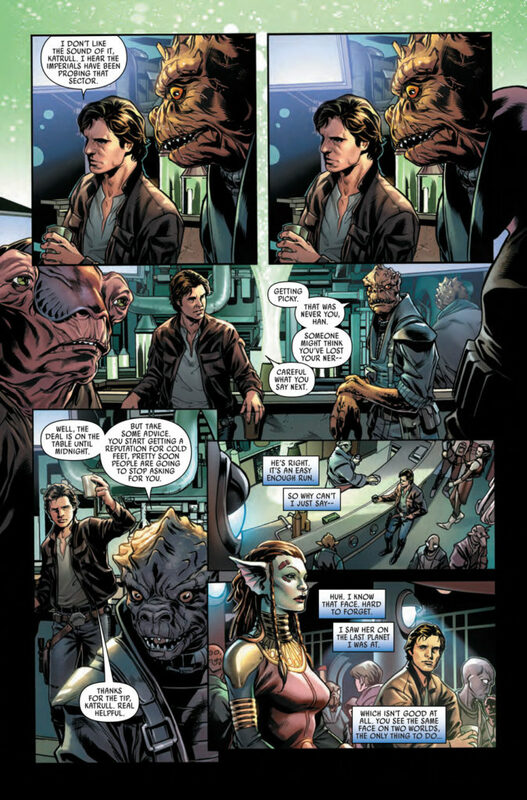 But the issue I had with it is that Han Solo doesn’t make that many different facial expressions. Phil Noto: That’s so true. Yeah, Harrison Ford faces, he’s got like four of them. Mark Brooks: Exactly. Trying to get different facial expressions was tough and in this book we have a lot of different facial expressions to put on him, so what I ended up doing was, instead of referencing Star Wars as much as I do, I would reference it for the ships and the outfits and things like that, and I would end up referencing Indiana Jones far more because he made a much wider range of facial expressions in those movies than he did in Star Wars. StarWars.com: He’s a little more animated as Indy. That does make sense. Mark Brooks: And if you think about it, in the Star Wars movies Han Solo is definitely part of an ensemble cast, but he’s not as big a part of the movie as Luke Skywalker is. Indiana Jones is all about him so there’s much more emoting going on. StarWars.com: Phil, when you started working on Poe Dameron, The Force Awakens wasn’t even out yet, correct? Phil Noto: Well, it had just come out. I was doing initial design stuff, but I didn’t get the first script until right after the movie came out. StarWars.com: Did you watch other films featuring Oscar Isaac to capture his likeness and to get references? 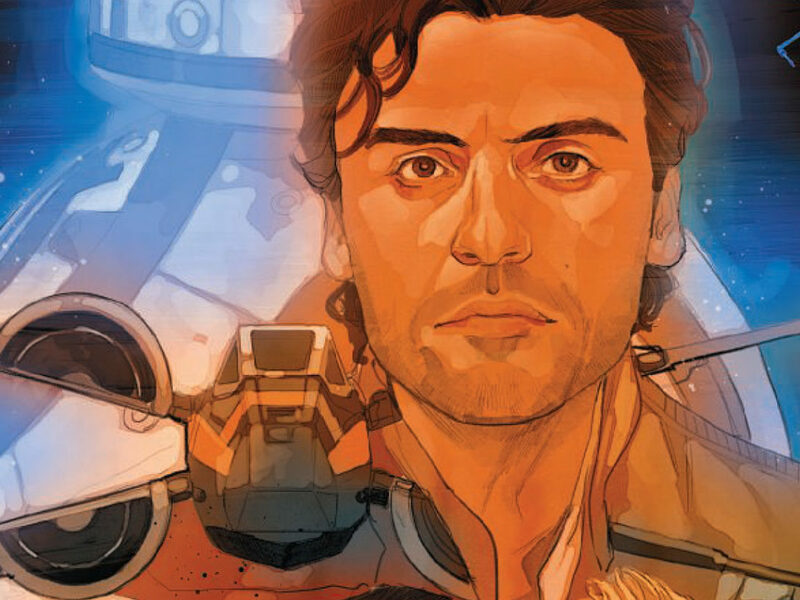 Phil Noto: Yeah, he really doesn’t have that much screen time in Force Awakens either, but luckily Oscar Isaac’s been in a ton of stuff lately, so just do a Google image search of all the Oscar Isaac photos. Though, there’s a movie called A Most Violent Year, and he’s, essentially, the Poe character with slightly grayer hair. I ended up just building a 3D model of his head just because it was — like Mark was saying, you can look at the expressions and stuff, but just in terms of trying to find good reference for each angle of his head, it was just getting trickier and trickier because Oscar Isaac is pretty tricky to draw in the first place. So, I spent like two days and sculpted up a head. Mark Brooks: What did you use? Phil Noto: [Digital sculpting tool] ZBrush. Mark Brooks: I’m impressed. I have no idea how to use that at all. Phil Noto: It’s easy. I mean, I tried using it years ago and I was like, “Never again.” The interface, it’s a little bit of a learning curve, but once you figure out the tools you need or like to use, it’s really pretty simple. It’s making my life so much easier in terms of trying to get the likeness close enough. He’s still a little hard to draw, but I can at least get close enough where you can tell it’s supposed to be Oscar Isaac playing Poe. Mark Brooks: You know, I ended up talking to a lot of portrait artists when I got assigned Han Solo for that very reason, because likenesses are such an important part of these books. They’re so hard to achieve with characters with unique faces that aren’t really considered traditionally good looking. They are good looking people, but they’re very unique, so I ended up talking to portrait artists that told me don’t try to get them a hundred percent accuracy, because they’re either going to look off or they’re going to look stiff. Do seventy percent and if you can get seventy percent likeness, just let the mannerisms of the character carry the rest and let the audience figure it out, and it works. Alex Maleev: Or just draw them in a shadow. Which is why Lando has so much black, because Lobot, he has three seconds of screen time in one of the movies. There was so little reference material for me to find because he doesn’t appear in any of the other movies. It was pretty tough to draw. He was barely around. Lobot is pretty — I don’t know. I couldn’t really capture his likeness very well. StarWars.com: We’ve mentioned references, and I know you all work on different titles, but is there any sharing of resources either between you guys? Alex Maleev: [Laughs] I don’t let anybody use mine. No, no, no. Phil Noto: Those are our secret treasures. Mark Brooks: They kind of are, though. I know Phil and I share this in common. I don’t know if Alex does or not. I’ve got to assume he does, but Phil and I actually end up using a lot of [3D modeling software] SketchUp. The reason for that is that the Millennium Falcon, let’s face it, it’s a really odd looking ship. It’s iconic and it’s amazing, it’s my favorite ship, I think, in any science fiction movie, but it’s odd looking and the same thing goes for a lot of the other ships. 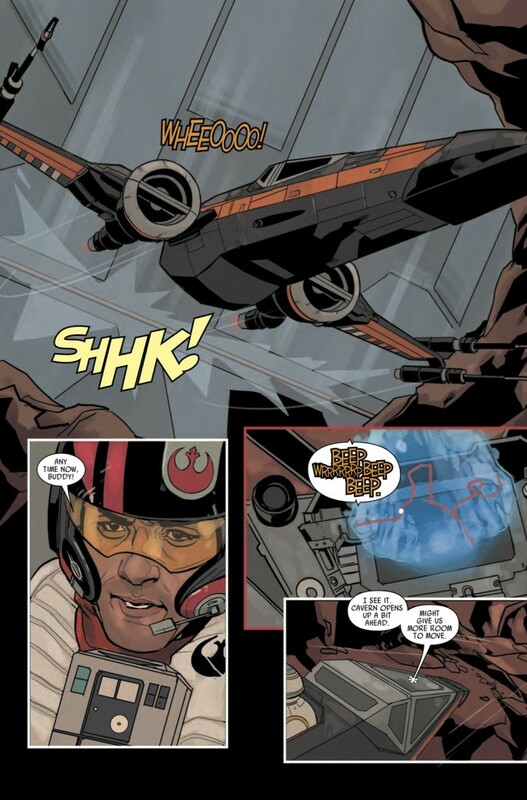 Like, TIE fighters technically don’t make any sense. Neither do X-wings, somewhat. Trying to draw them accurately can be really tough so we end up using SketchUp a lot because it helps to stay on model. Phil Noto: Yeah, it’s invaluable for ships. Alex Maleev: And cars. SketchUp has been very useful, that’s for sure. Almost any book that I draw has something that is made in SketchUp. It really does help in Star Wars, as well. 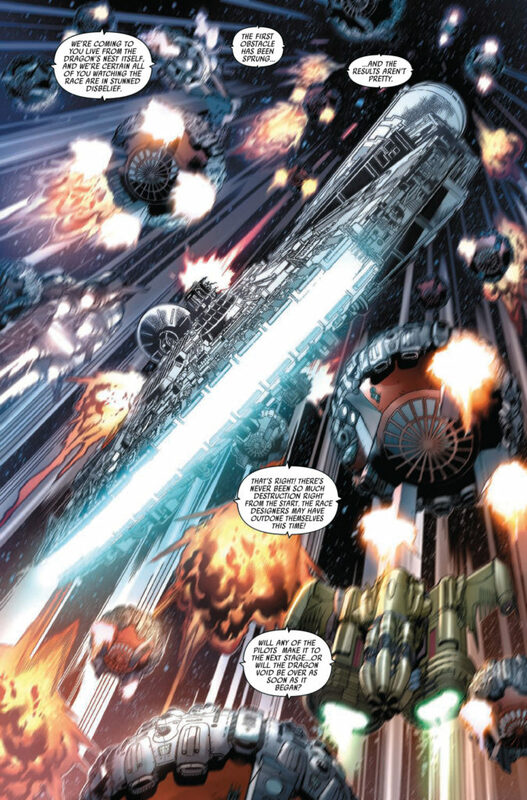 StarWars.com: You’ve all had the opportunity to illustrate new ships and vehicles in your comics. Do any creations in particular stand out? 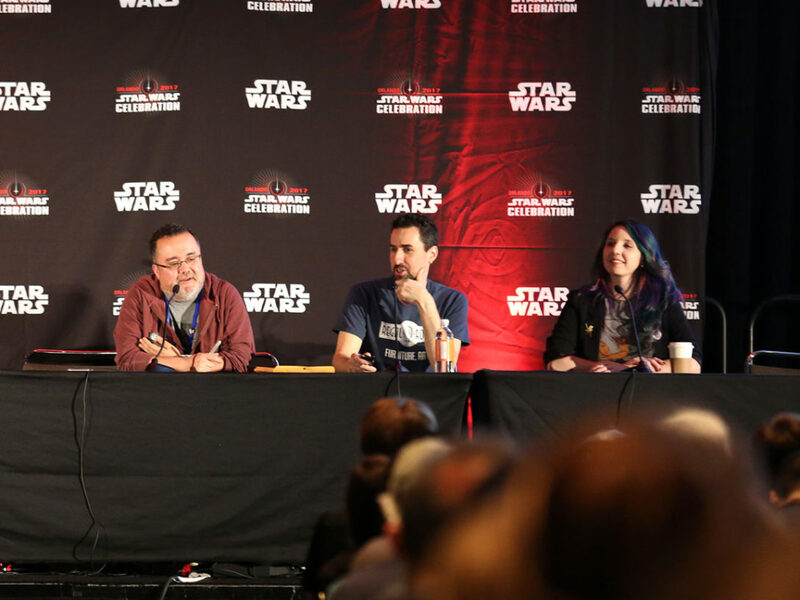 Alex Maleev: Lando’s ship never appeared in any of the movies, so Lando’s ship was designed totally by me. Then so much background that SketchUp helps design, as well. In Lando, I definitely had a lot of SketchUp help. Most of the things that you see in the background there, it’s just designed from scratch. Mark Brooks: My book encapsulates a space race, so there’s a lot of ships in mine. 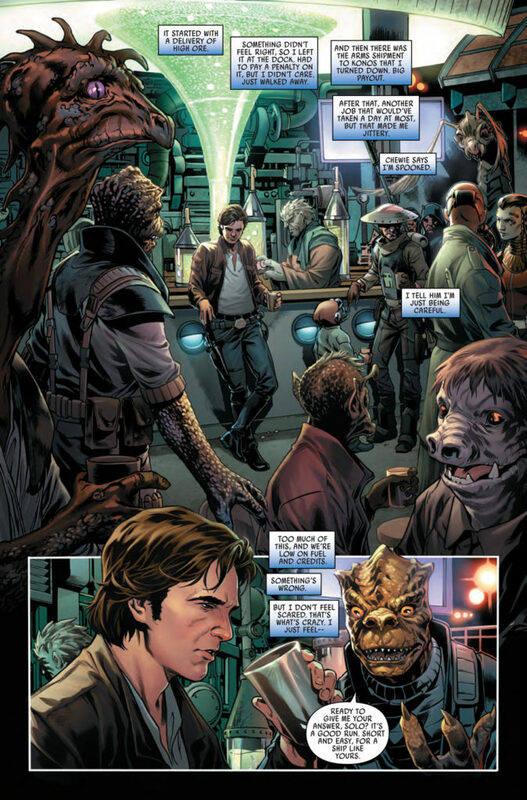 [Laughs] There’s three other race teams besides Han and Chewie that are main characters in this book. They each have their unique ships and they have to be like racers, so they have to be kind of sleek, but I also wanted to make them very characteristic to the characters that I’m drawing them for. I think I spent a week just designing three ships in SketchUp so they would be uniform throughout the book and easily identifiable. Thank god for that. I don’t think I would have been able to do it without SketchUp. I think I would’ve driven myself crazy. StarWars.com: Have you found that working on Star Wars is a little more intense as far as working with programs like SketchUp and building wireframes? Mark Brooks: A hundred percent. This is the hardest thing I’ve ever worked on just because everything is — there’s nothing real-world in this. I love it. It’s been such a huge challenge but the result is just outstanding. It’s some of the best work I’ve ever done. I’m exhausted, but it’s the best work I’ve ever done. 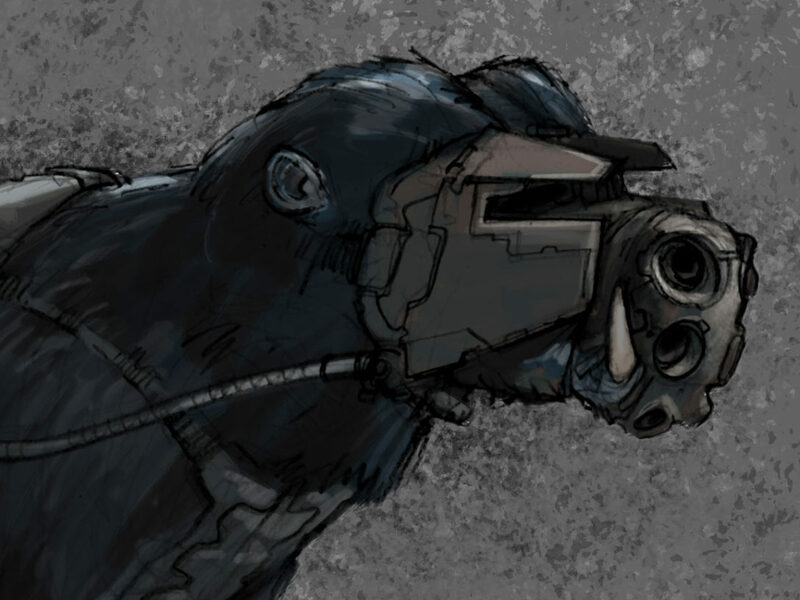 Alex Maleev: I’m going to say no to this. I want to say no. Lando was a breeze. It was so fun and so easy to do, honestly. Except for Lobot. Lobot was a pain, but everything else was a breeze. I don’t think it was that much hard work at all, for me at least. I loved it. Phil Noto: There’s so much that I just had to make up for the book. There’s so much that doesn’t exist in the cinematic universe of Star Wars, so in that respect it’s been easy because you just draw. I don’t have to make sure people recognize whatever ship or environment as being like, “Yeah, that’s that place in whatever.” This is just, “Oh, it’s a space thing.” Like a set designer, I just throw in enough space stuff in the background to make it believable. StarWars.com: To wrap up, let’s talk about your wish lists. If you could choose an era or character from the Star Wars universe to draw in a future comic, when or who would it be? Mark Brooks: I really want to do a Boba Fett story. I think that Boba Fett is the Batman of the Star Wars universe, everyone wants to draw him, but I want to do something specific. I want to do the stage between Boba Fett leaving Cloud City with Han Solo in carbonite and arriving at Jabba’s palace. I figure the other bounty hunters wouldn’t just give up. I think that the journey between the two spots would be rife with people trying to steal Han Solo back and trying to get the bounty for him themselves. It would be a real interesting story. Phil Noto: I’d love to do something around the Star Wars era — essentially Rogue One. I love the original ’70s feel to Episode IV and playing around in that would be a lot of fun. Either that or seeing more of the actual Republic, like pre-Episode VII. Alex Maleev: If Boba Fett is taken, what’ll I do now? [Laughs] That’s good. I’m never drawing Star Wars again. No, I would love to do another Lando. I’m going to stick to Lando. We could do this one more time, and if Charles [Soule] wants to do it, we’ll do another arc in the future. 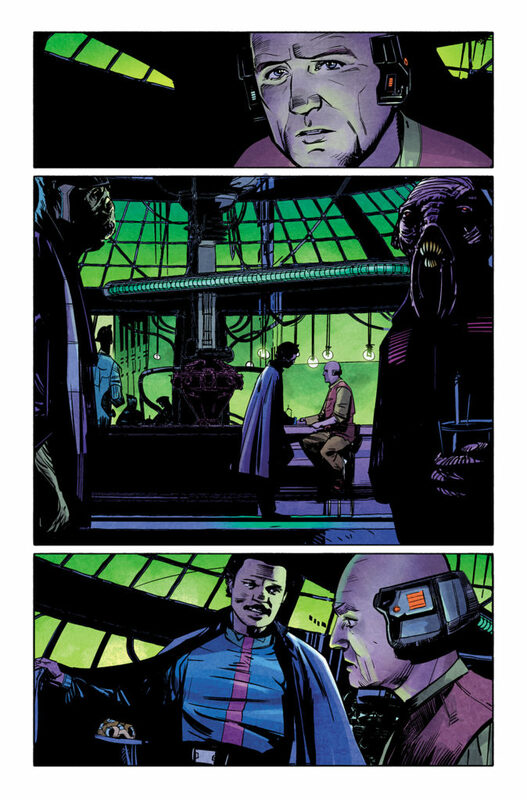 Mark Brooks: You need to do a Lobot series. Alex Maleev: How about you do Lobot, and I’ll take Boba Fett.